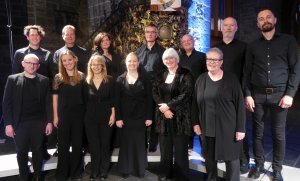 Founded in 1981 by James Wood, NLCC is one of Europe’s foremost vocal ensembles. 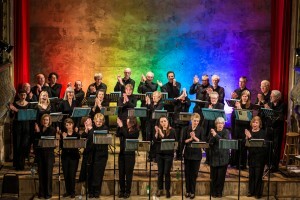 It has given many world and British premières and, under its current musical director, Matthew Hamilton, continues to commission and promote new work. NLCC has enjoyed close working relationships with composers including Jonathan Harvey, Mauricio Kagel, György Kurtág, György Ligeti, Toru Takemitsu, and Iannis Xenakis – several of whom have written works especially for it. 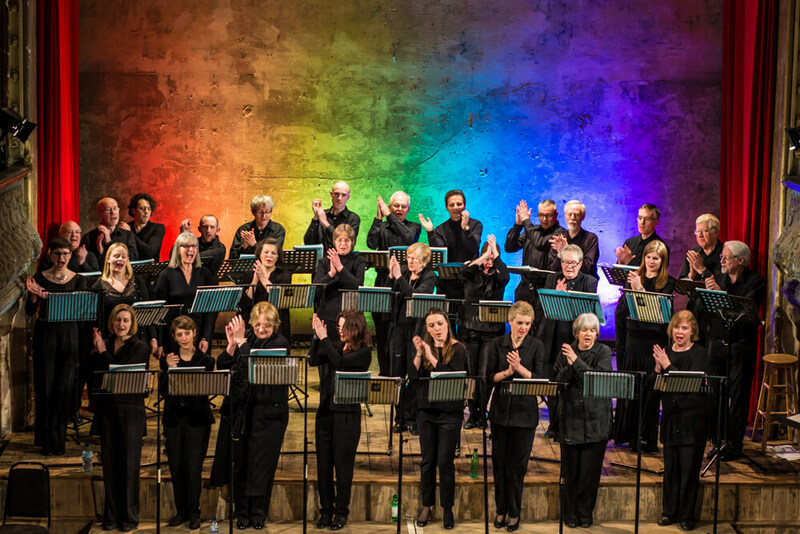 NLCC has worked with ensembles including Ensemble InterContemporain, London Sinfonietta, Champ d’Action, Ictus, Amadinda, Raschèr Saxophone Quartet, Kreutzer Quartet and Percussive Rotterdam, as well as the Michael Clark, Mark Morris and Rambert dance companies and Ivan Putrov’s Men in Motion. Recent work has included: Philip Glass’s Knee Plays (Einstein on the Beach) in the London Contemporary Music Festival; Prokofiev’s Ivan the Terrible (live accompaniment to Eisenstein’s film); the world premiere of John Tavener’s Flood of Beauty; Animals!, an eclectic programme including the UK premiere of Pelle Gudmundsen-Holmgreen’s Four Madrigals from the Natural World; concerts in London and Oslo with the Norwegian choir Ensemble 96; the world premiere of Iain Bell’s The Fatal Fire in the Spitalfields Festival; and Morton Feldman’s Rothko Chapel in the London Festival of American Music. Read more about NLCC’s past performances and about forthcoming NLCC events. Contact us directly or become a fan of our Facebook page.